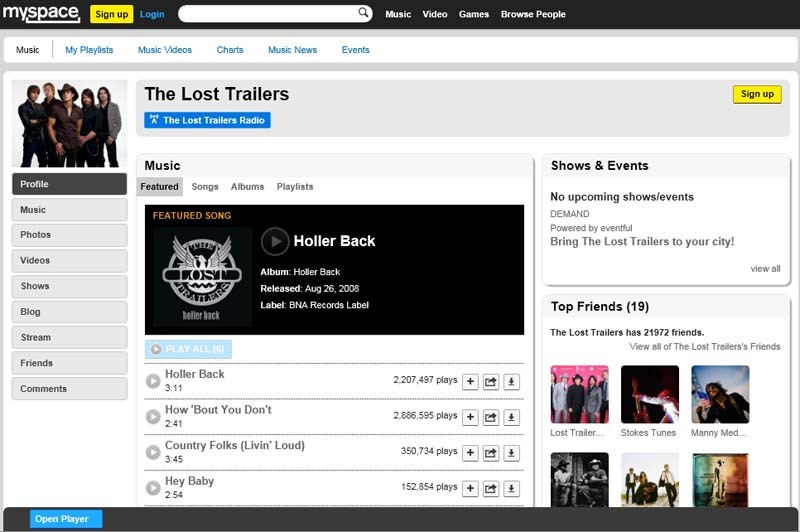 In 2008, the band produced a top-10 hit with "Holler Back"... along side the top-20 hit "How 'bout you don't". 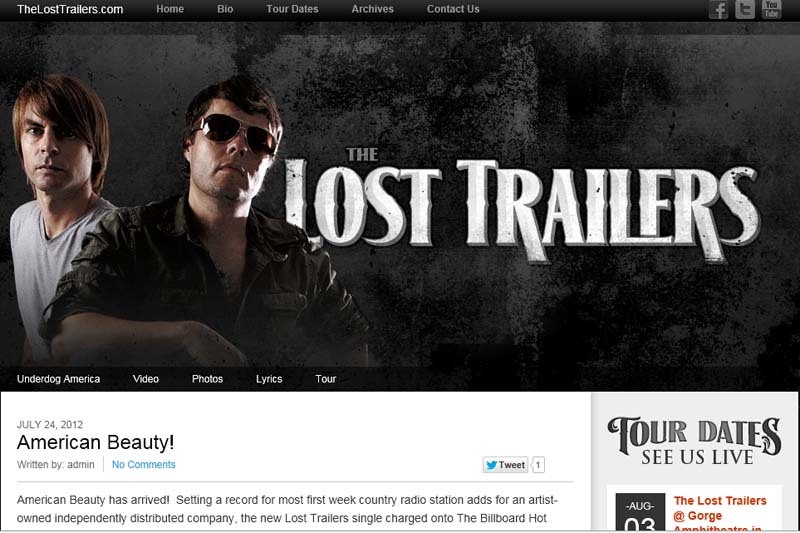 The band's name is a derivative of the fact that their equipment trailer had been stolen 3-times before (back when the band was called "Stokes Nielson and The Lost Trailers"). It was in 2000 that the band became known... primarily from performing at a 4th of July picnic held by country's own Willy Nelson.